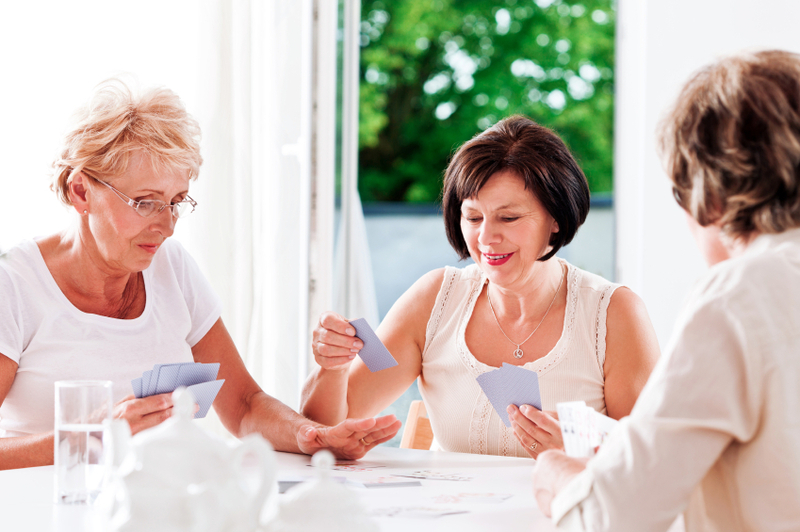 Starting in January you can play bridge with other Destin Snowbirds on Tuesdays at 7PM at the Gulf Terrace Condos. Free lessons for rookies! Contact Ron DeLuca at 850.650.9808 for additional details. 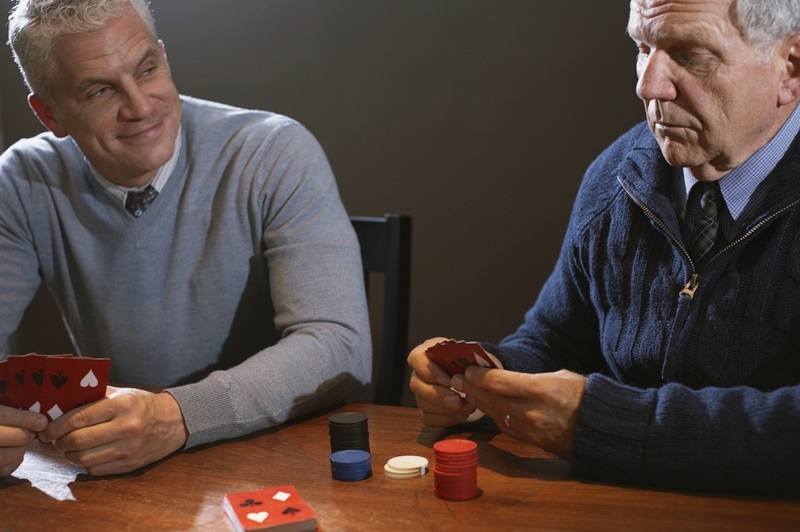 Beginning in January you can play poker every Wednesday at the Seascape Conference Center! For additional details about Snowbird poker in Destin contact John Reichler at 314.210.0632.